The Flathead Reservation extends through the Northwestern area of the U.S. consisting of Idaho, Western Montana, Wyoming and part of lower British Columbia. The Flathead Reservation is home to the Flathead Lake, the largest natural lake west of the Great Lakes, and the Wild Buffalo Rapids on the Lower Flathead River. On these waterways, the native people of the area historically found much of their food resources by fishing for salmon as well as other fish and hunting game in the area. 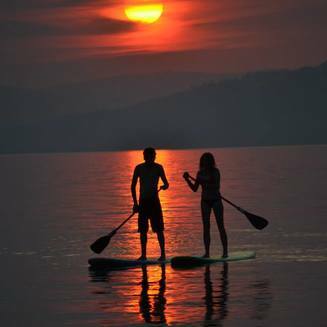 Explore these waters with the Flathead Raft Company, a family-owned operation in Polson, Montana. The owner, Tammy Fragua, is a member of the Confederated Salish and Kootenai Tribes (CSKT). 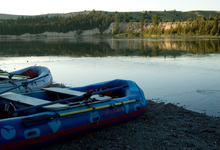 As part of the tour, you can choose from whitewater rafting, whitewater kayaking, scenic river trips, sea kayak trips, multi-day trips, Native American interpretive trips and group trips on the Flathead Lake. 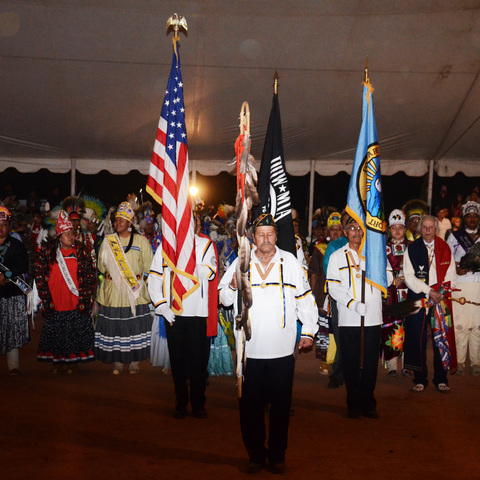 Along with the option of rafting or kayaking, you have the chance to try a genuine Native American experience. 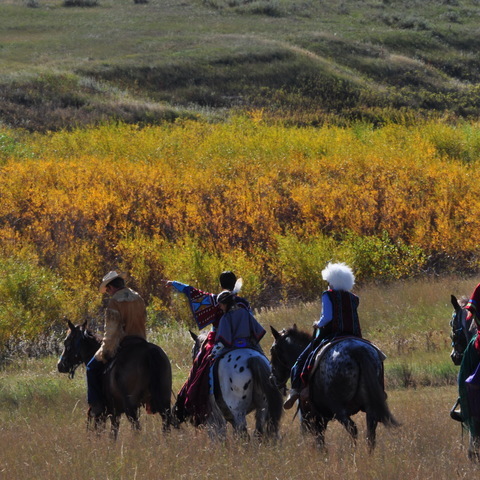 You can spend the night in a tipi, craft dream catchers and medicine wheels, tan hides, or simply listen to the stories of the past in the local community. Overnight trips can be designed to suit a variety of camping, nutritional and safety needs. In 1979, the Confederated Salish and Kootenai Tribe (CSKT) established the Mission Mountain Tribal Wilderness. This is the only true tribal wilderness in the country and supports populations of such animals as grizzly and black bears, bighorn sheep, mountain goats, two species of deer, elk, and many smaller species. 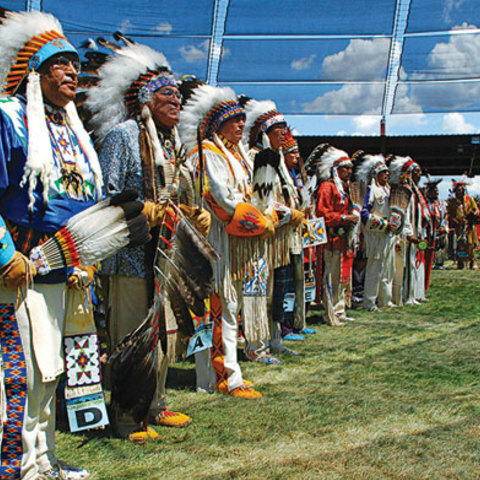 In 1934, the CSKT was the first tribe to take advantage of the terms of the Indian Reorganization Act with the promise of genuine authority over lands under their jurisdiction. The National Bison Range of 20,000 acres has roughly 500 bison and is located in the center of the reservation. While nearly 1.3 million acres ranks Flathead Reservation 17th in size for all reservations and is larger than the state of Rhode Island, the CSKT’s ancestral homeland was once over 20 million acres.